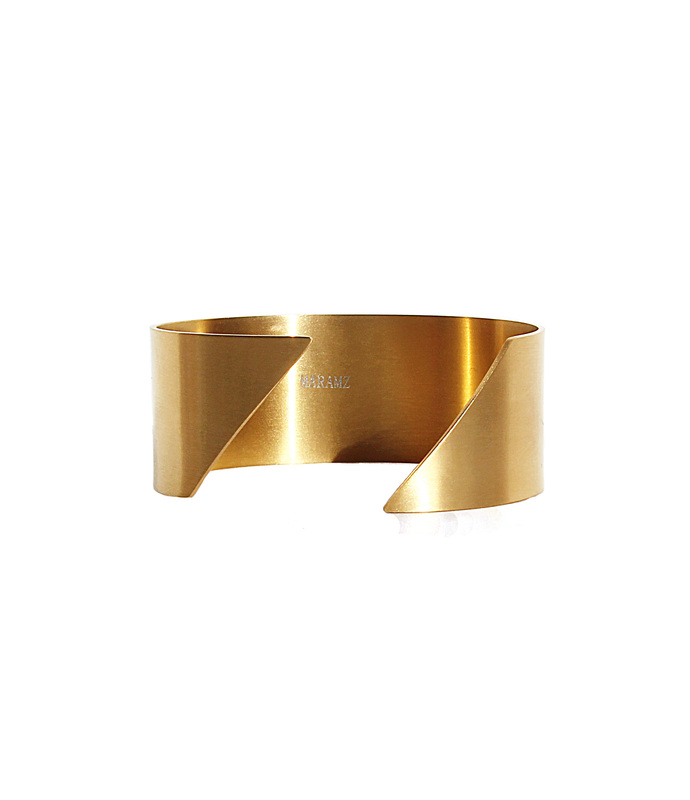 This cutting-edge bracelet is designed with symmetrical shapes and diagonal lines. 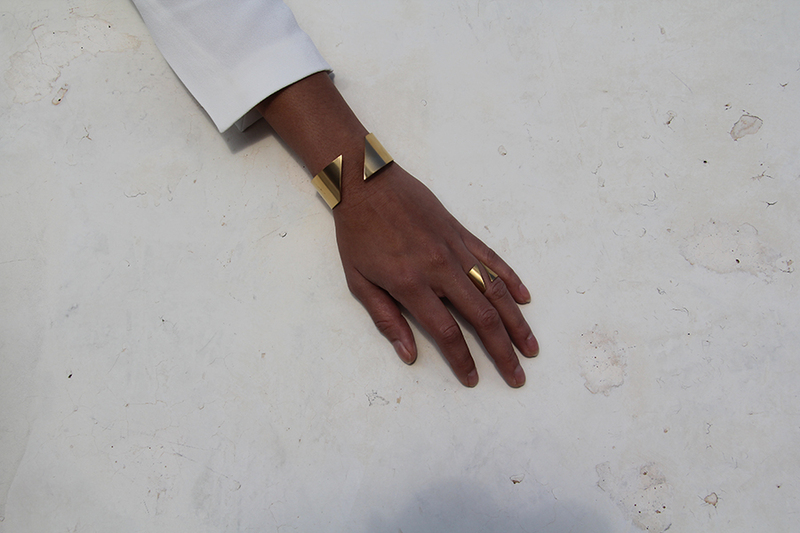 It gives the bangle an architectural perspective, making it stand out from the crowd. 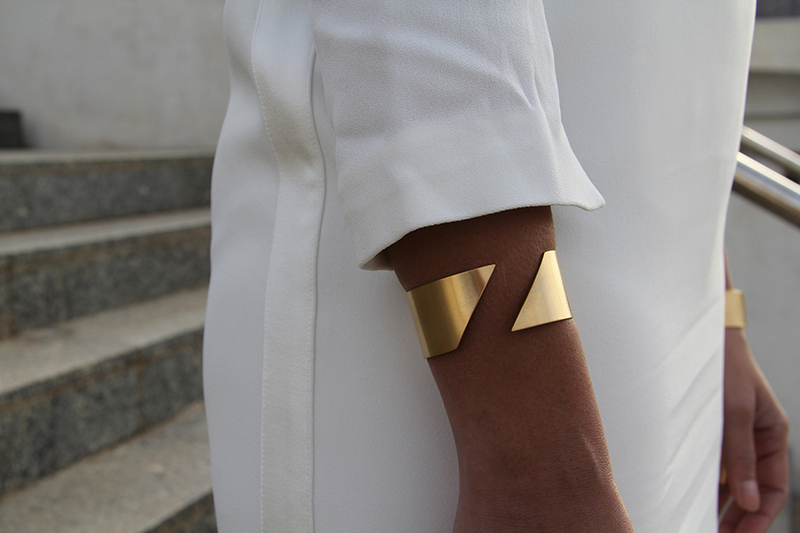 Imagine wearing it with an all white outfit, sipping a cocktail by the beach at the Maldives... Perfection.